The suggested retail price of the Pinot Gris is $14.99, and the Pinot Noir is $18.99. Both wines are sourced from the Willamette Valley. 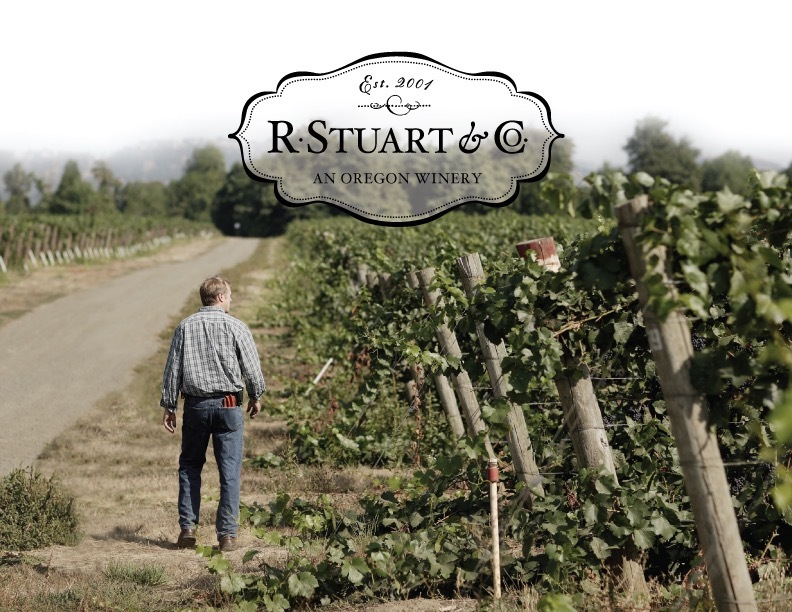 R Stuart & Co. was founded in 2001 by winemaker Rob Stuart and his wife Maria. They source grapes from over 14 vineyards in the Willamette Valley. Rob makes all of the wine, utilizing native yeasts, cold soaks, delestage and other techniques to create rich, fruit-driven wines that are extremely food-friendly.